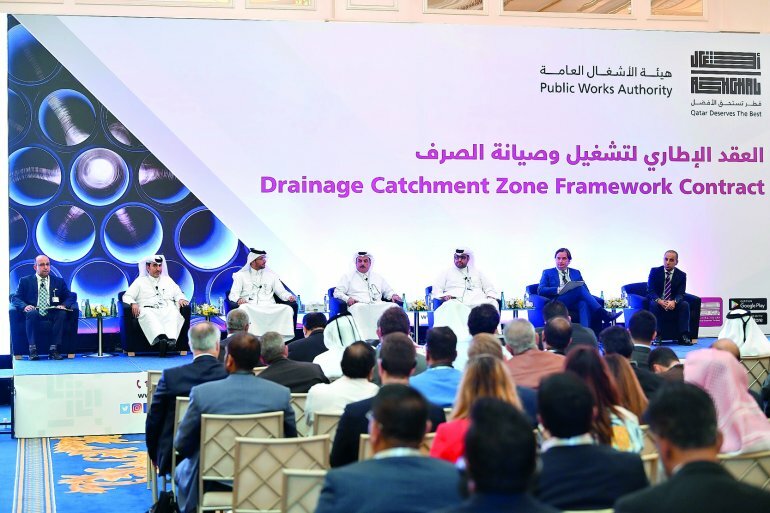 The Public Works Authority (Ashghal) held a conference yesterday, entitled ‘Drainage Catchment Zone Framework Contract’ to reveal the tender details that will be issued in the next few days, to carry out drainage assets’ operation and maintenance works, over a 10-year duration. The conference was attended by over 80 local and international contractors who are interested in getting a chance to cooperate with Ashghal to expand their business in Qatar. A number of departments’ managers of Ashghal attended the conference, in addition to a number of representatives from the concerned departments. The participants were informed about the tender process, the scope of work and the objectives of implementing the procurement strategy that Ashghal will begin to adopt. Through the Catchment Zone Framework Contract, Ashghal will assign a number of contractors who will carry out operation and maintenance, repair, replacement and rehabilitation works across Qatar, through the division of works on three specified catchment zones across Qatar (North, West and South). The tender is expected to be released in March 2019 and the contract to last for 10 years. “Framework contractors will be asked to carry out a set of operation and maintenance in specific zones, as well as repair, replacement and rehabilitation works for each zone,” said Eng Khalid Al Obaidli, Manager of Drainage Networks Operation & Maintenance Department at Ashghal. He said that through the new framework contract, Ashghal aims at achieving its strategic vision ‘excellence in delivering and managing efficient sustainable infrastructure’, and as a part of its ongoing commitment to support the local and international contractors. “We encourage them to become part of Ashghal’s supply chain through delivering high quality and cost-effective solutions,” said Al Obaidli. The Drainage Network Operations and Maintenance Framework Contract scope of work includes all pumping stations and sewage treatment plants in Ashghal and its associated sewage, surface, ground and treated water networks in each zone, thus ensuring the implementation of high-quality solutions at reasonable prices. 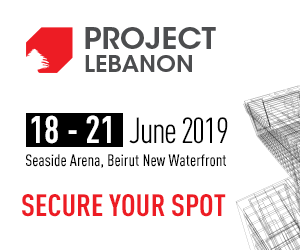 The framework Contract also include all operations and maintenance works, as well as scheduled preventative and interactive maintenance works and repair, replacement and rehabilitation works for all drainage assets.